New! Nobody could capture the Phantom. She was the wildest mare on Assateague Island. They said she was like the wind, that the white "map" on her shoulders was her mark of freedom. 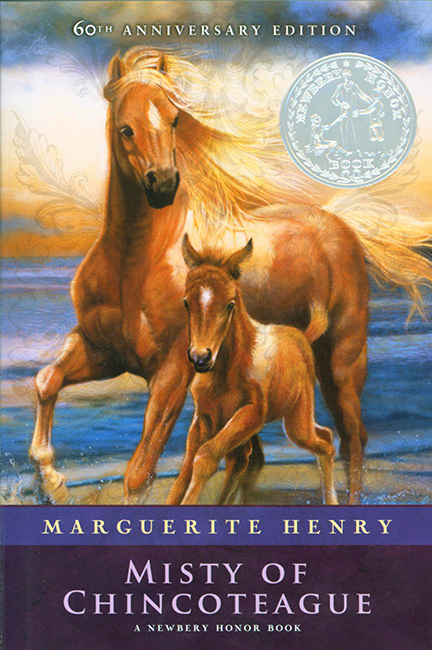 A Newbery Honor book, this classic and thrilling tale is sure to be a favorite! Recommended for Grade 4 and up. Black and white illustrations. 7.5 x 5 inches. Soft cover. 176 pp.